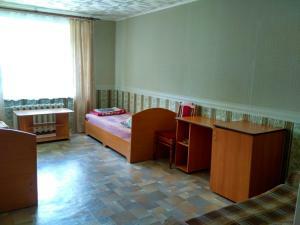 A-HOTEL.com - Luxury and cheap accommodation in Kokshamary, Russia. Prices and hotel, apartment booking in Kokshamary and surrounding. Usadba Zhemchuznaya is located in Cheboksary. The accommodation is air conditioned and has a sauna. Гостиница Чебоксарец offers rooms in Cheboksary. Around 1.